Homey actively engages kids who are learning about earning, saving, and spending money. By connecting with family's bank accounts, Homey provides kids with real life experience with money. And it helps them build a better relationship with their bank or credit union. Improve customer retention and drive lifetime value. 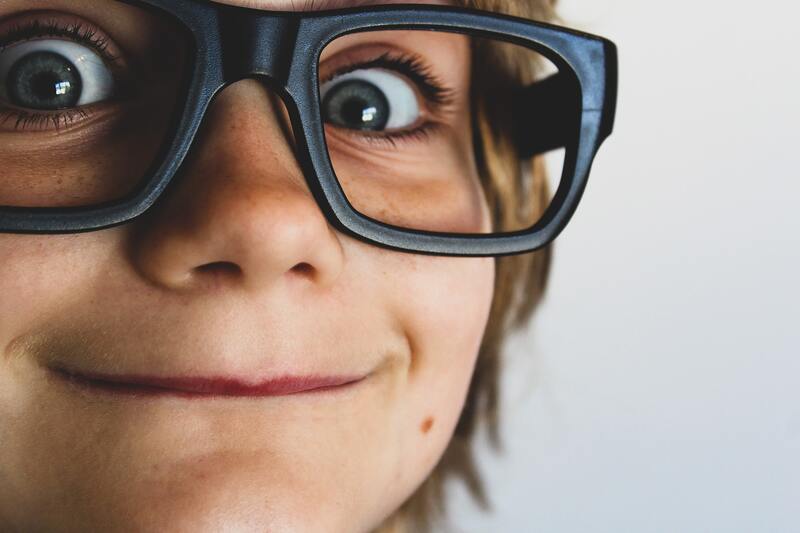 Reduce credit risk when kids transition to adult financial products. Leverage allowance and savings transactions to promote additional banking products for families. Grow your revenue on savings and interchange. Promote quality online engagement with parents and kids. How can Homey work with your bank or credit union? Homey can help you reach local families who are investing in their children’s financial skills. Homey can help you access potential customers interested in opening up new bank accounts, and enable them to quickly and easily open savings or checking accounts with you – either with the help of your APIs, or by referring them to your own website. Homey can help you engage your existing customers, while promoting regular deposits at savings accounts. 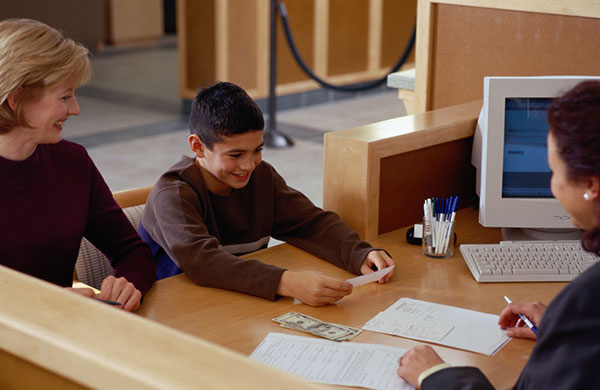 Be an active partner when parents are starting to teach their kids financial skills at home.